mcbrooklyn: Have You Seen Missing Brooklyn Man Victor Kruglyak? Have You Seen Missing Brooklyn Man Victor Kruglyak? 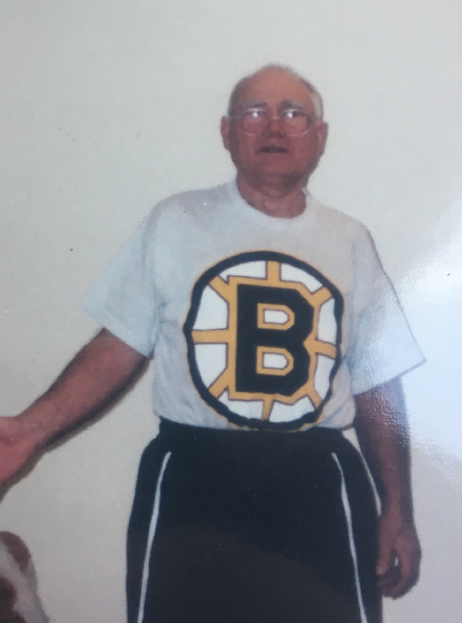 A Silver Alert has been issued for Victor Kruglyak, an 82-year-old white man from Brightwater Court and Brighton 5th Street in Brooklyn. The missing has Alzheimer’s and dementia and may be in need of medical attention. Kruglyak is 5'4" tall, 150lbs, with white hair. He is wearing a yellow t-shirt, brown shorts and a blue baseball hat. Last Seen: Near Corbin Place and Oriental Boulevard in Brooklyn at approximately 10:00 AM on 7/10. If you see him, call 911.